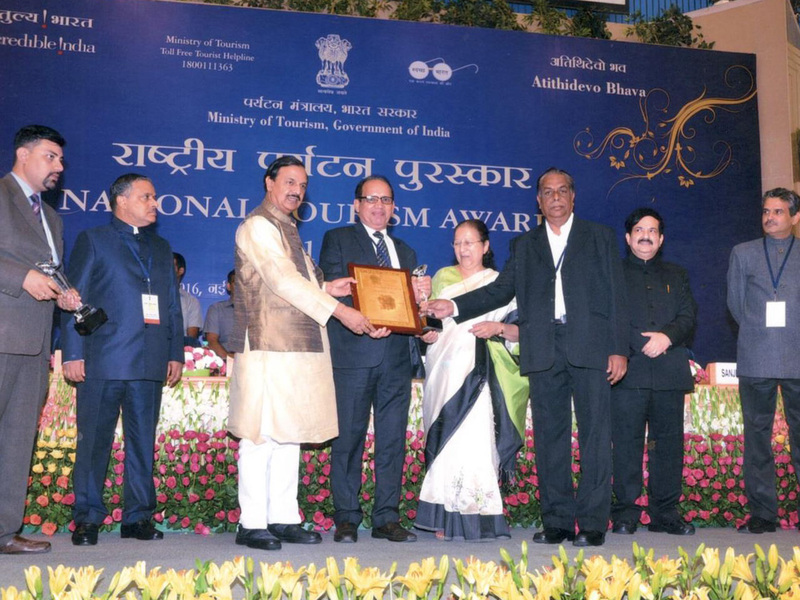 Mr. Babu Panicker, As the Managing Director of Panicker’s Travel (India) Private Limited,he is exploring the cultural heritage of India and ensuring that the people should get maximum opportunities for exposure and they should have proud about our Nation. 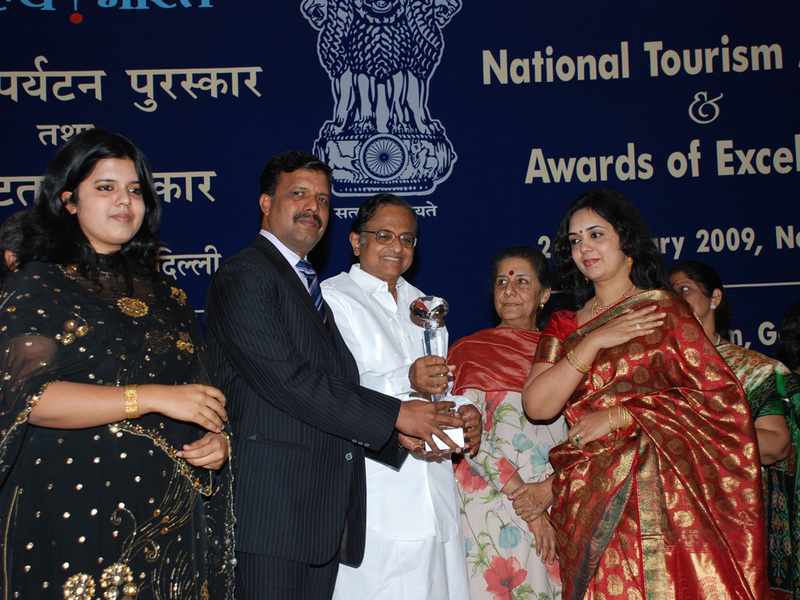 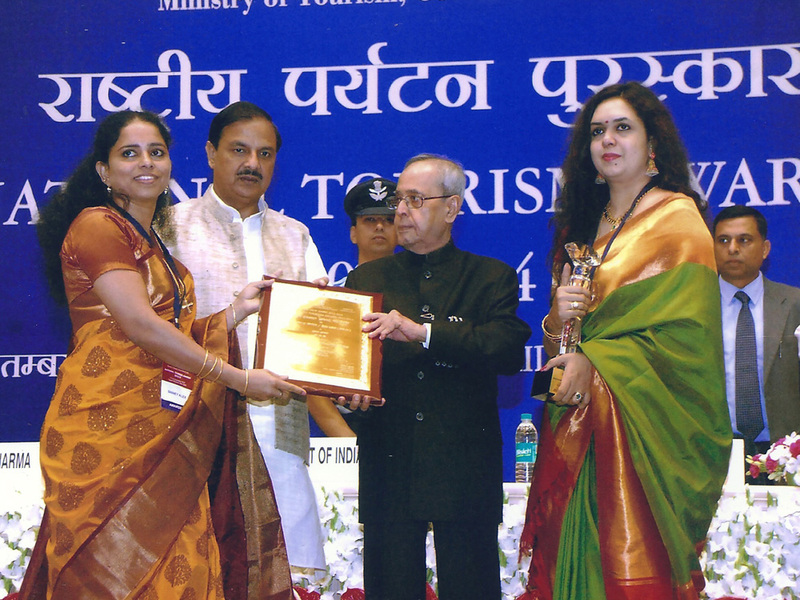 His travel agency is one of the recipients of the prestigious National Tourism Awards for the Best Domestic Tour Operator For 9 Times. 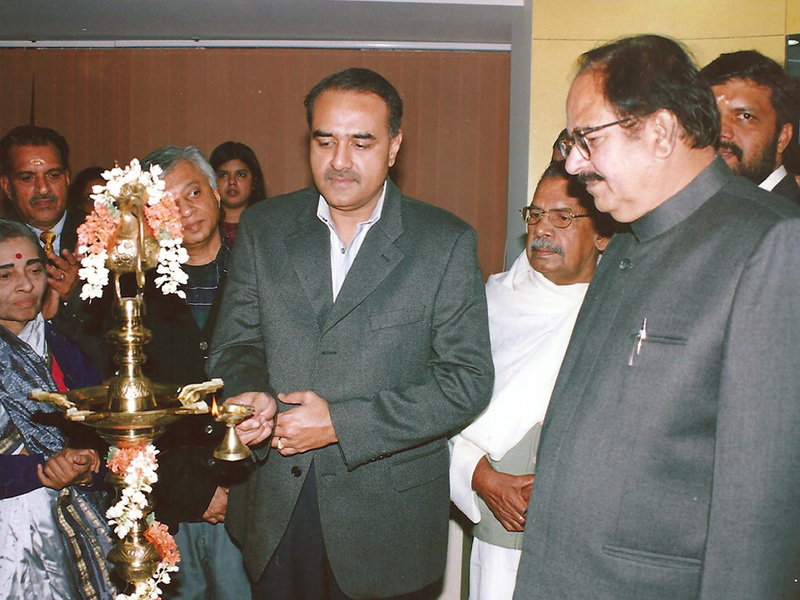 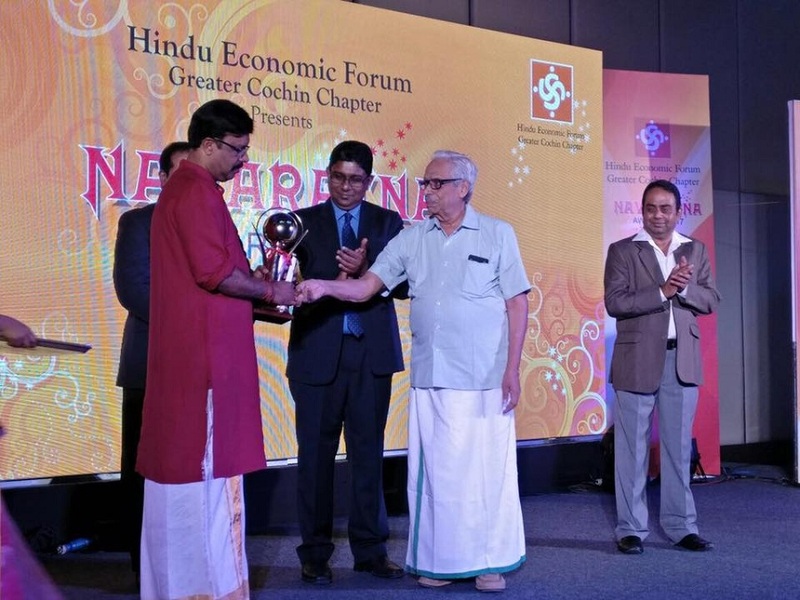 He is also working as an Advisory Board Member of Delhi Malayalee Association, EC Member of Sree Ayyappa Seva Samitihi, Delhi and EC Member of Arsha Dharma Parishad, Delhi. 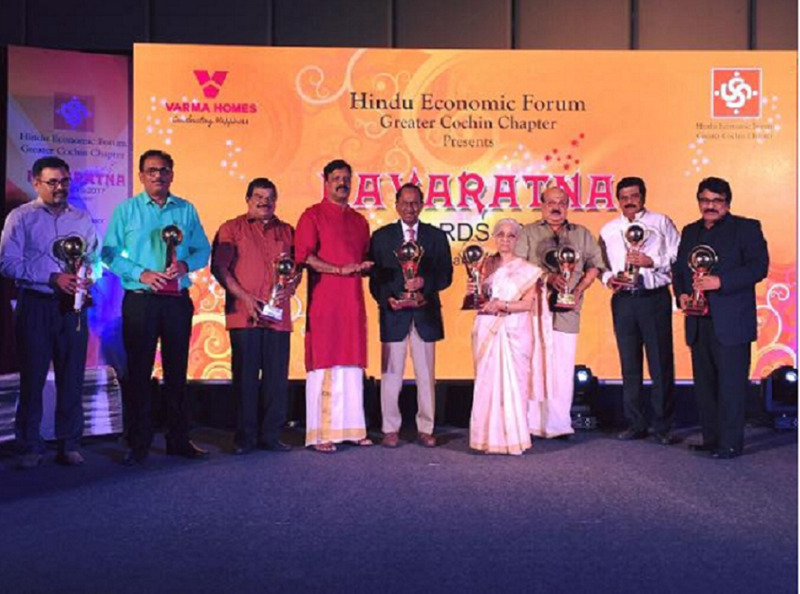 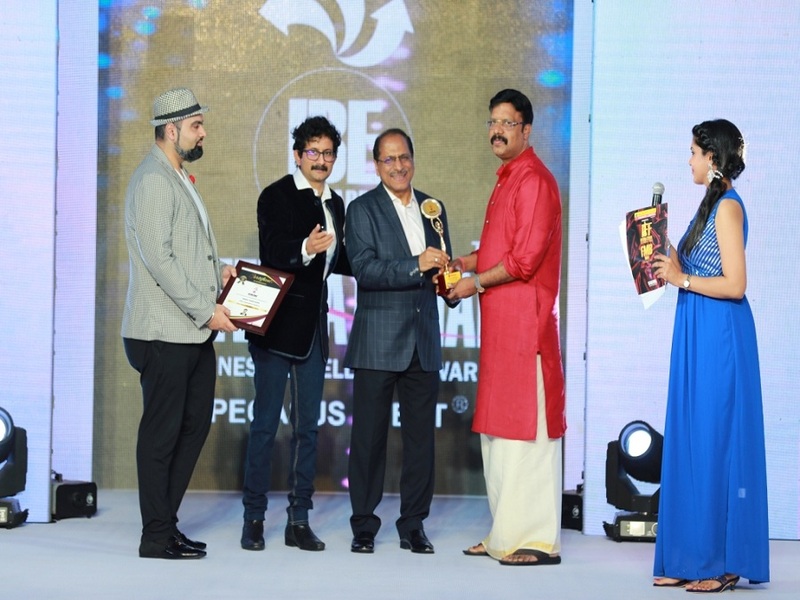 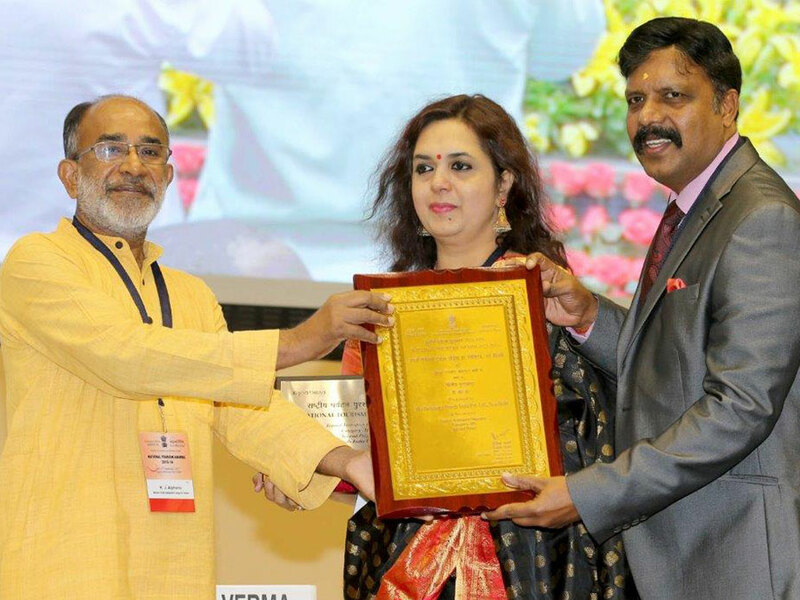 Valuing his Meritorious work and service to the Nation, Navodayam, a Cultural Organization of Keralites in Delhi Honored Shri Babu Panicker by presenting him the highest ever “Silver Jubilee Award” for promising entrepreneurship. 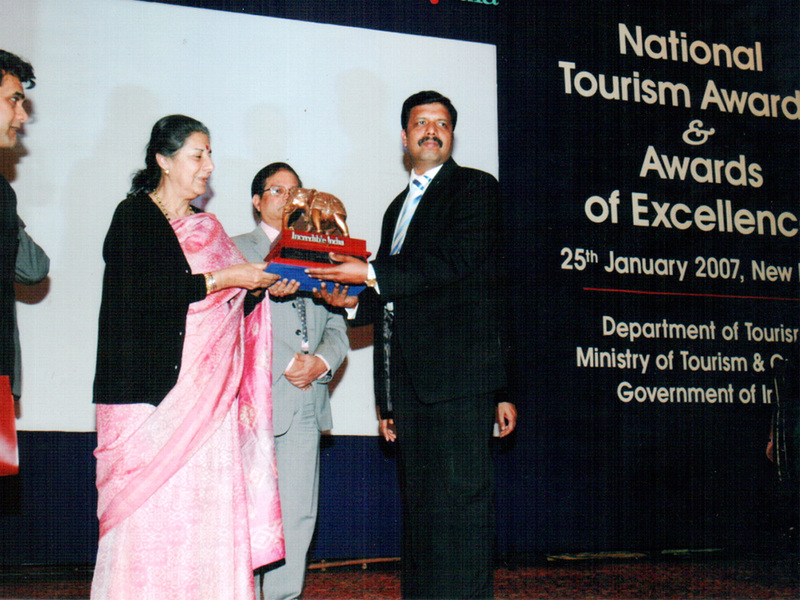 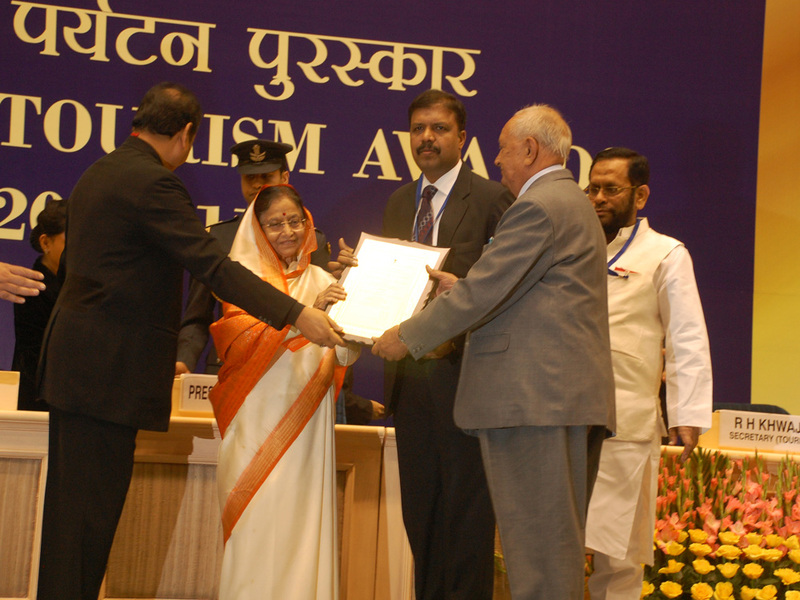 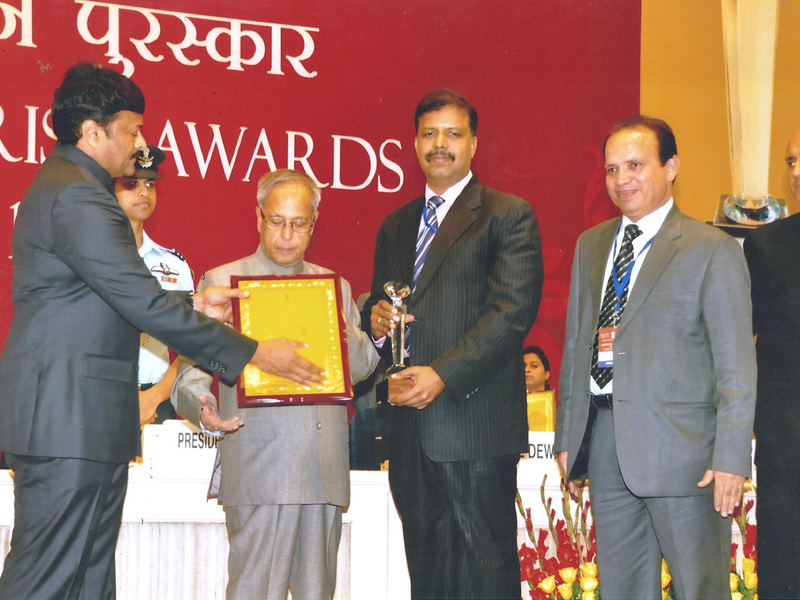 The Award wasgiven away by the Hon’ble Shri L.K. 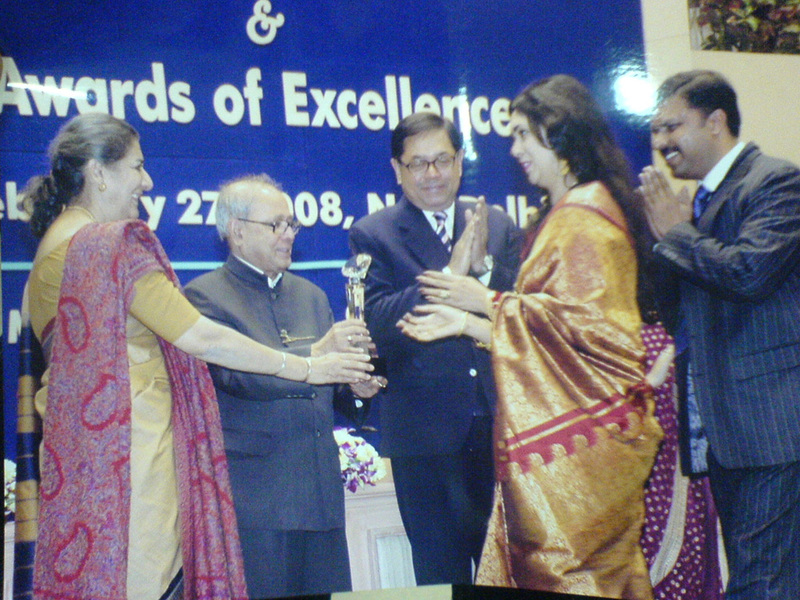 Advani, Ex Dy. 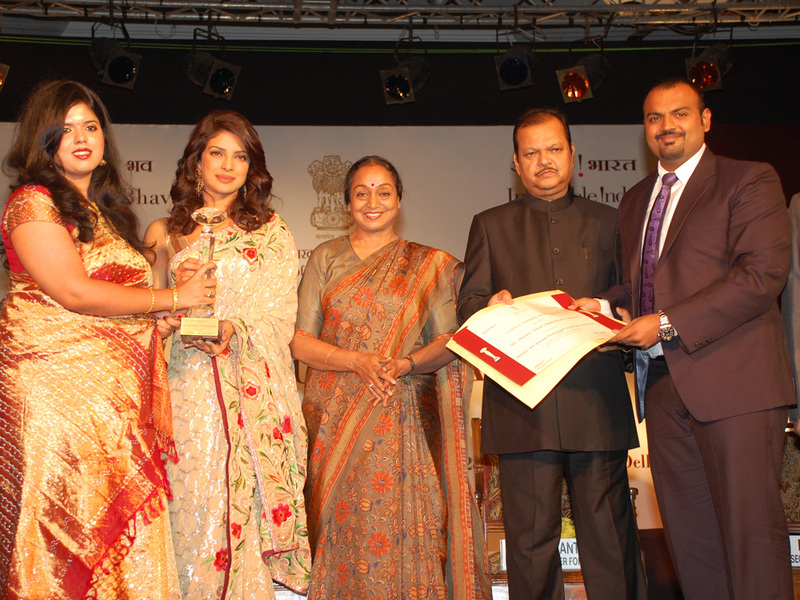 Prime Minister of India.